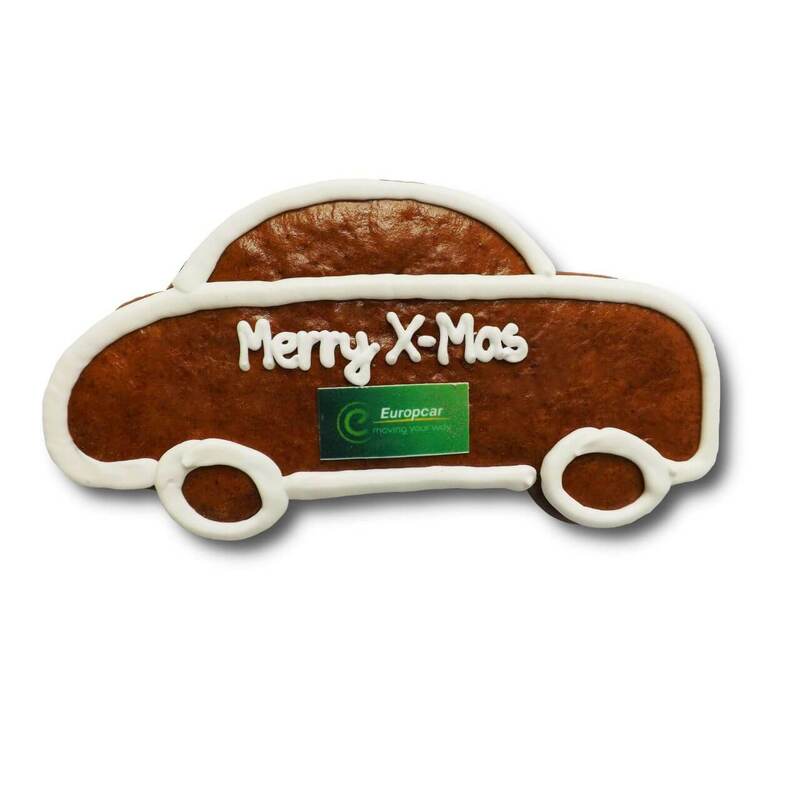 The simple gingerbread car can be individualized in both the color design and with the text of you. 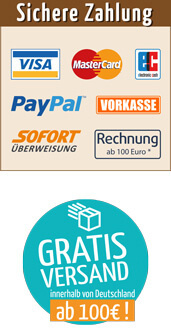 Optionally, you can also have your logo added. 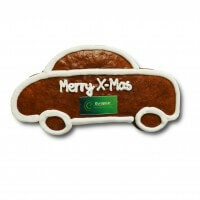 The car is the perfect giveaway for your customers, employees and business partners. Here all Motorsport friends get what their money's worth!